Taxi - booking app Ola , has reportedly raised around $225 million as part of new funding round of $500 million which is expected to be closed shortly . The Latest Funding is led by existing Investor Falcon Edge Capital. Ratan Tata Also invests undisclosed amount in Ola And Zivame. 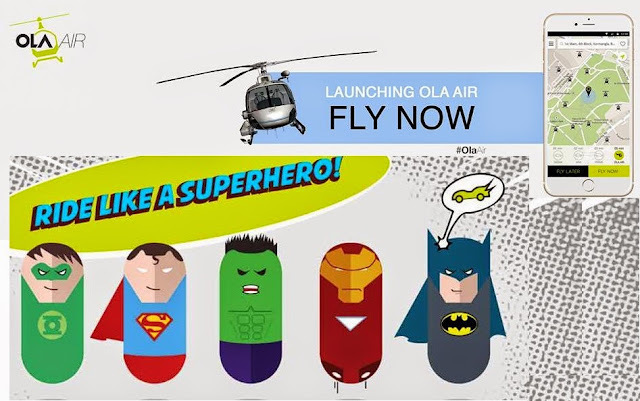 Ola Money Now You Can Buy Subway Food With Ola Money Offer FREE RIDE.